Loading a Grease Gun is a fairly simple task, but there are a few tricks that can make it easier. Whether it’s your first time using a grease gun, or you’ve already reloaded it but no grease is coming out, this video and step-by-step instructions will detail how to load and prime a grease gun. How do you install a suspension bushing without a press? 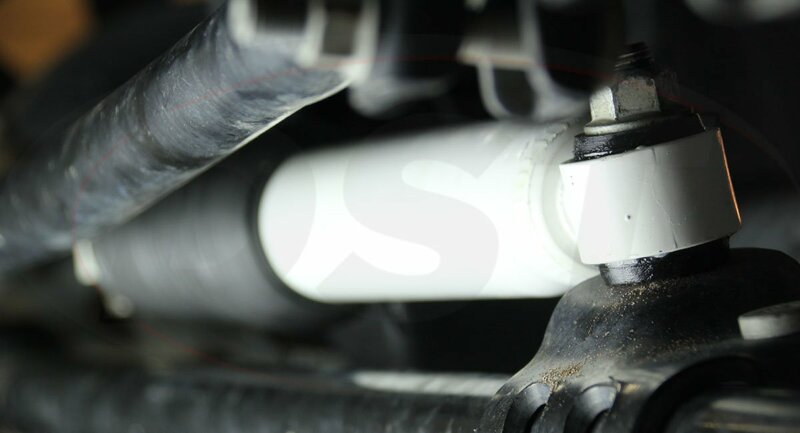 DST shows you how with an in-depth article showing you how to install a bushing with basic tools. There are many ways to burn out a suspension bushings, but there is only one “right” way to burn out suspension bushings. DST shows you the “right” way.